One of the most precious herbs used for Indian hair care is Brahmi. 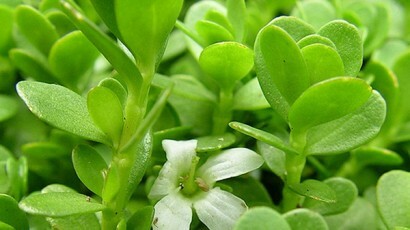 Oil extracted from Bacopa monnieri plant has medical actions (i.e. anti-inflammatory). It is able to improve tissue regeneration as it counteracts free radicals. Because of its beneficial working, Brahmi (regardless of its form) can be applied to any type of hair in order to bring strands back to life. Below, you are going to find three different ways of putting Brahmi on hair. One of the easiest methods of supplying hair with valuable nourishing and moistening substances of Brahmi oil’s is preparation of homemade hair mask. 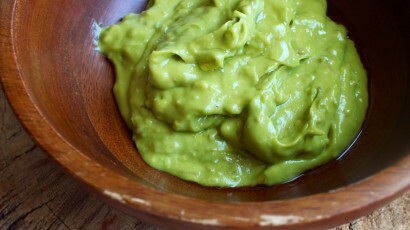 Basically, it is suggested using Brahmi oil as a base ingredient of the mask, however, powdered Brahmi is good as well. Naturally, in this case, the powder has to be mixed with rose water. Now, when our base ingredient is ready, we can mix it with other Indian herbs such as Amla, Bhringraj, Henna, Shikakai, etc, if we would like to preserve the oriental character of this homemade cosmetic. When it happens that we do not have any Ayurvedic herbs at hand, we can combine Bhringraj with aloe gel, honey, coconut milk, egg’s yolk and other natural substances commonly used for hair care. Such a mixture has to be left on hair for at least an hour and rinsed off afterwards. 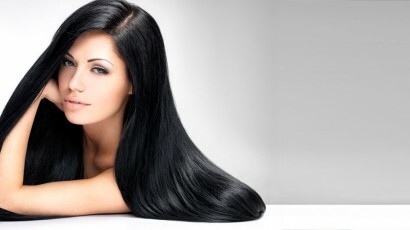 The basic method of hair care, obviously when talking about oils, is oil hair treatment. Generally, it is recommended to nourish hair using only pure oils (one product or mixtures of a few oils). Actually, Brahmi oil can be replaced by other base oil like for example sunflower, rosemary or linseed, to mix it with dry Brahmi herbs. The mixture has to be warmed up and combined with the herbs. 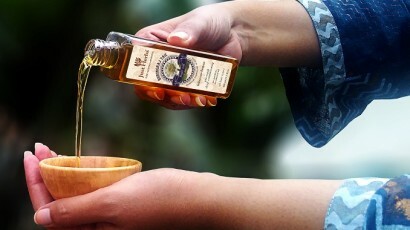 Manner of application remains unchanged, no matter if we apply pure Brahmi oil or the mixture. One of the natural cosmetics has to be put on scalp and hair, leaving it for 1-2 hours before shampooing. Actually, Brahmi oil works perfectly as an oil for hair massage. Due to this manner of application, blood flow will be stimulated which will improve action of the oil. Both Brahmi oil as well as dry herbs of Brahmi can be used for homemade hair wash. A few spoons of dried Brahmi has to be put into a bowl and covered with boiling water (leave covered) or a few drops of the oil has to be mixed with water. As it is easy to foresee, hair has to be washed with one of the mixtures, no matter if put into a bowl or a sink. What matters instead is to massage Brahmi hair wash into scalp precisely. We can leave hair to become air-dried or wash them after an hour. What will replace Brahmi Oil in hair care? Clever herb. 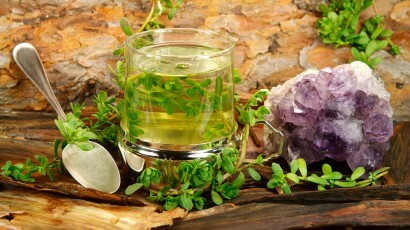 Indian brahmi and its healthful power. Magic Power Of Indian Herb Called Brahmi. 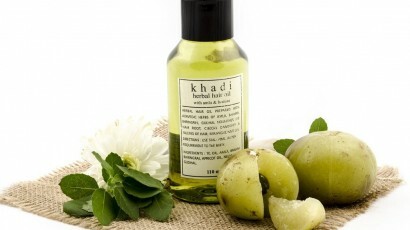 D.I.Y: Oriental Hair Mask made from Hindoo herbs.